FoundHER is BACK with another huge event within the Glass Series! FoundHER is BACK with another huge event within the Glass Series. This time, we're delivering an impactful event focused on Social Impact itself. 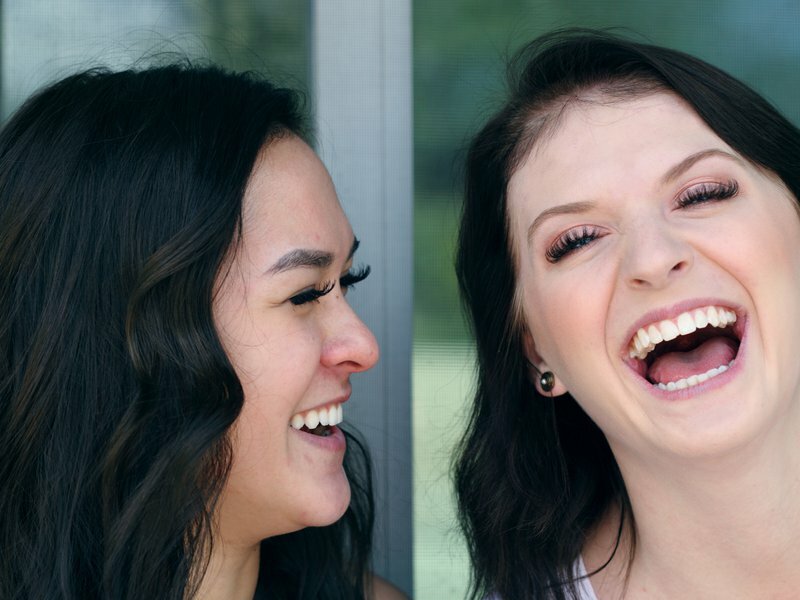 Since we here at FoundHER are all about making a positive impact in the lives of others, we wanted to hear from other people who have similar goals in mind. Social Impact is important as it can range from sustainability and how we help our environment, to building tech that helps disadvantaged communities, to doing what we do - allowing groups of people to gain access to more opportunities! Social Impact matters to us because it is what we believe in, and there is so much being done in tech to help benefit the world around us, that we want to take a deeper look. So join us as we welcome speakers and startups that have worked in social impact in their own ways, and come learn how they have made a difference.